Congratulations, Andrea (@AndreaLove86)! 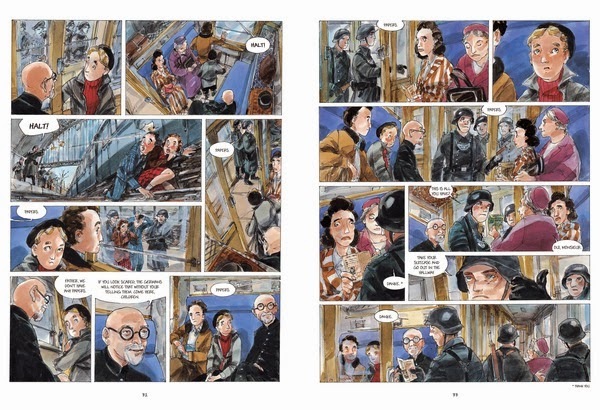 You are the winner of A Bag of Marbles: The Graphic Novel by Joseph Joffo. Please send us a DM on Twitter or an email to publicityinfo@lernerbooks.com with the subject line “Free Book Friday” and tell us your mailing addresses so we can get your book in the mail. 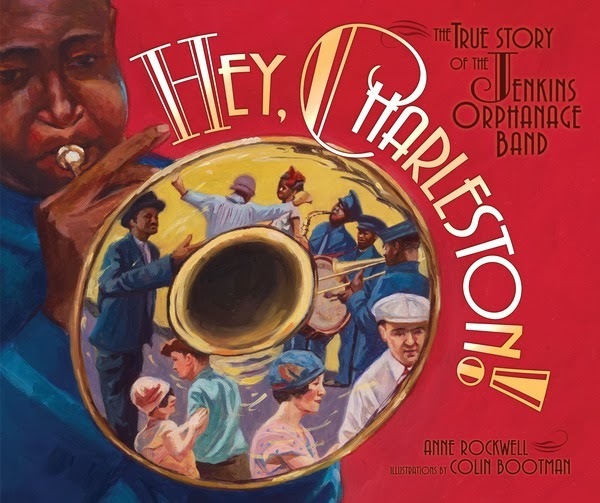 This week we’re jazzing things up by giving away a free copy of Hey, Charleston! The True Story of the Jenkins Orphanage Band. What happened when a former slave took beat-up old instruments and gave them to a bunch of orphans? Thousands of futures got a little brighter and a great American art form was born. In 1891, Reverend Daniel Joseph Jenkins opened his orphanage in Charleston, South Carolina. He soon had hundreds of children and needed a way to support them. Jenkins asked townspeople to donate old band instruments—some of which had last played in the hands of Confederate soldiers in the Civil War. He found teachers to show the kids how to play. Soon the orphanage had a band. And what a band it was. The Jenkins Orphanage Band caused a sensation on the streets of Charleston. People called the band’s style of music “rag”—a rhythm inspired by the African-American people who lived on the South Carolina and Georgia coast. The children performed as far away as Paris and London, and they earned enough money to support the orphanage that still exists today. They also helped launch the music we now know as jazz. Hey, Charleston! is the story of the kind man who gave America “some rag” and so much more. We’ll announce the winner during Free Book Friday on November 22, so be sure to come back to the Lerner blog to see if you’ve won! Free teaching tools for K-2 economics and personal finance! This looks like a great title! THANKS!